Amanda is a a self-taught seamstress and fabricator from the Midwest. Since 2004, she has taken several major and minor awards; she began judging in 2010. 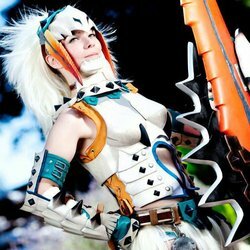 Her costumes have been featured in Playstation Magazine and COSMODE. Now, as an Atlanta area resident, Amanda is employed by God Save the Queen Fashions and Volpin Props.